How to start online space rental business?  Want to start profitable business venture? Online rental business is the best way to earn money easily. The impact of sharing economy platform lightens up a great changeover in online rental business.Growing demand for booking and rental purpose script enables space rental business best startup option for entrepreneurs. 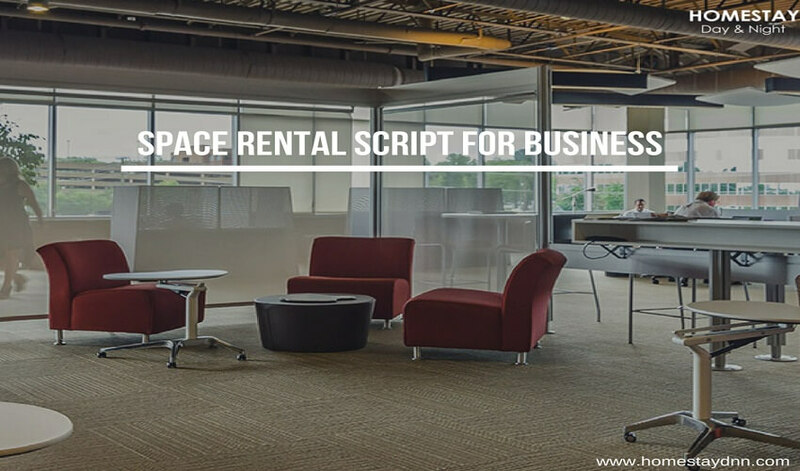 Pofi Technologies views this as potential business prospect and presents space rental script using its airbnb clone. Space rental is the business involving renting out or finding spaces or office for events and parties. If you are space owner you have to pay huge sum to place your listings in classifieds. To save your time and money, you should need space rental website.Vacation rental owners know the value of online rental platform “Airbnb”. They are very much interested in developing vacation rental platform similar to airbnb. Online sharing economy platform is emerging to meet the growing demand worldwide. This trend enhances saving and effective use of resources. The main reason for establishing rental platform is to instant response to business trends. 70 % of people choose sharing economy and 63 % of people are availing products for rent. Nearly 70 % of people are looking to rent out used items in online. These growing demands created business case and leads entrepreneurs to start their business with space rental concept. This ensures excellent scope in getting success in space rental business. Do you know? You can also create own space rental website using airbnb clone. Yes it’s possible with HomestayDNN airbnb clone to build best space rental website.The HomestayDNN Airbnb clone script is fully customizable to develop space rental script, party rental script and more. This customized platform seamlessly connects space rental owners with people searching for space. Your space rental business is incomplete without having mobile app. Mobile apps plays crucial role in business growth. It connects space rental owners with customers on the go.